Keep your property safe and looking great with these high-quality locks available in many different styles! What Is A Mortise Lock Anyway? 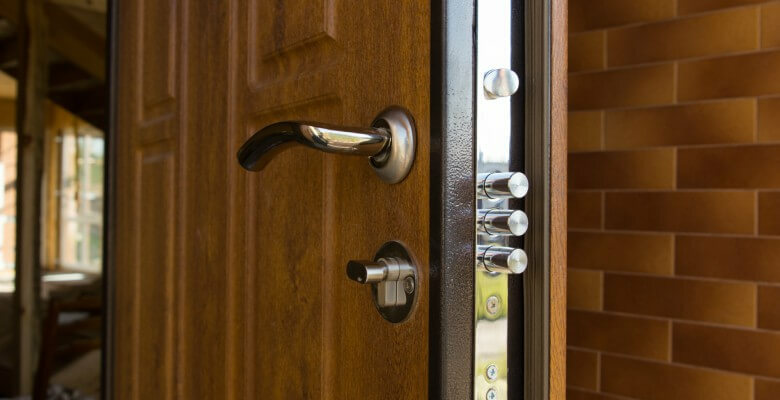 When building a home or office, most people don’t put much thought into the type of locks installed in their doors. As long as there’s a lock attached, it’s all the same level of security, right? There are actually a few different types of locks you can choose from, each with different benefits and drawbacks. Mortise locks are commonly found in stores and office buildings and make great options for residential front doors. They’re more complicated than cylindrical locks, but they come with a unique set of benefits, too. Unlike cylindrical locks, which are installed through the door, mortise locks are installed by cutting out a section of the door and fitting the lock inside that area. These locks are sturdier than other types, providing an extra layer of security. However, due to their more complex nature, installation is more difficult and should only be attempted by a trained technician. If you’re looking for a company to install mortise locks in your home or business, Houston Locksmith Pros has the tools to give you the best security for your money. Our trained team of experts is backed with years of knowledge and expertise, for a safe and efficient installation process. We check all the boxes that you should look for in a great locksmith! We provide full installation and maintenance services for mortise locks. If your locks get damaged in an attempted robbery, we also make fast repairs to get your security back up and running again. Our staff is friendly and professional, with a level of commitment that helps us provide some of the best 24-hour emergency locksmith services in Houston Texas. We know that for many home and business owners, security is one of your top priorities. And we’re committed to helping you meet your goals with some of the best tools in the industry. If you’re ready to upgrade your security, we’re waiting to take your call. We’re proud to offer some of the fastest response times in the area. When we get your call, we’ll be there in thirty minutes or less. If you need additional services, our team is trained in a wide range of areas, from key replacement to office lockouts to security system installation. And don’t forget, we are local! That means we love this great city and we invite you to check out just a few of the awesome things happening in Houston!